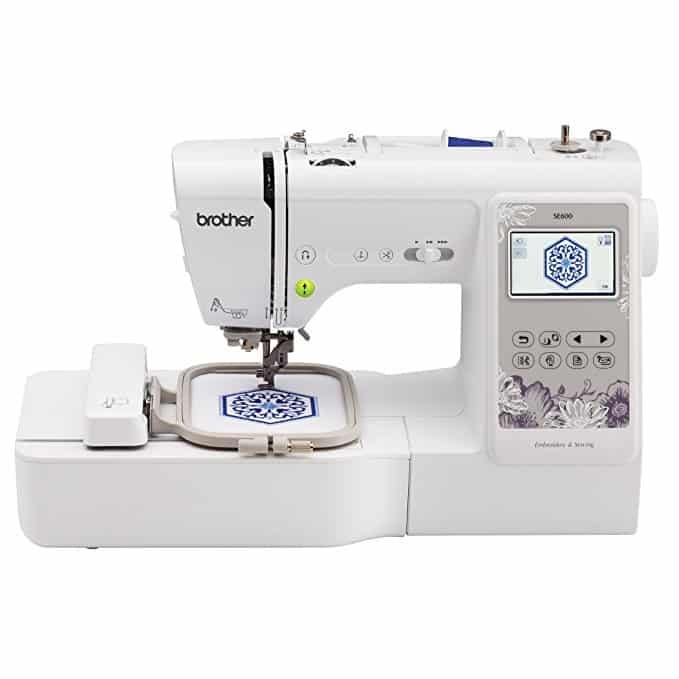 LARGE COLOR TOUCHSCREEN: The Brother SE600 computerized sewing and embroidery machine includes a large 3.7” touchscreen display. 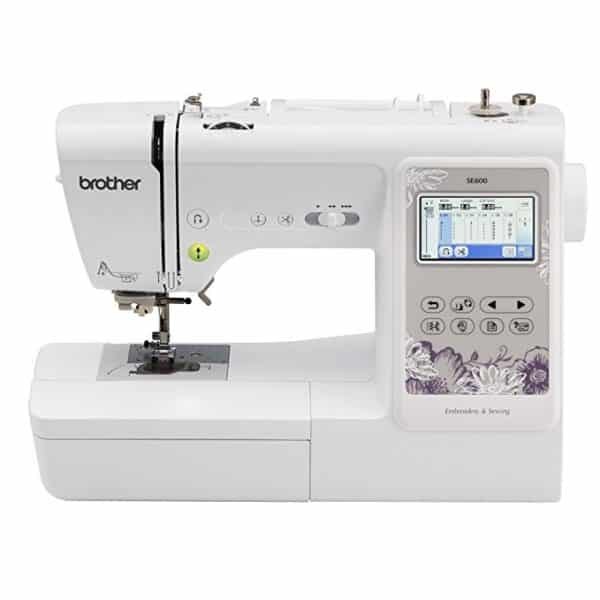 The Brother SE600 two-in-one sewing and embroidery machines allows you to bring creativity to life with ease. 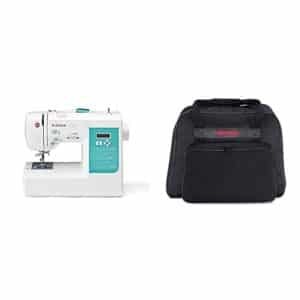 This 4” x 4” embroidery machine is packed with enhanced technology and multiple customizable features that streamline your sewing and embroidery. 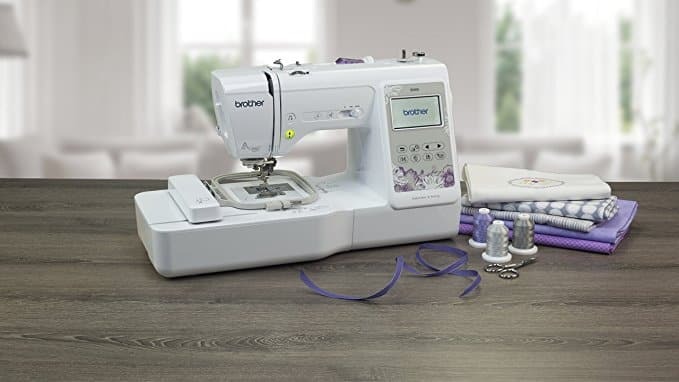 This computerized sewing and embroidery machine allows you to view embroidery designs in full color on the large 3.7″” Sew Smart color LCD touchscreen display and preview your design edits on the screen before stitching. 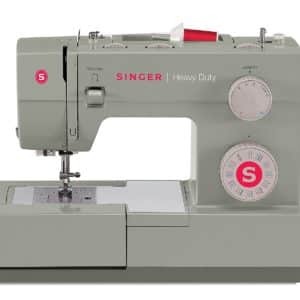 This machine also comes with expanded embroidery design-editing features, including the ability to change individual thread colors, place lettering in an arc, move designs on the touchscreen display with the touch of a finger, and much more. 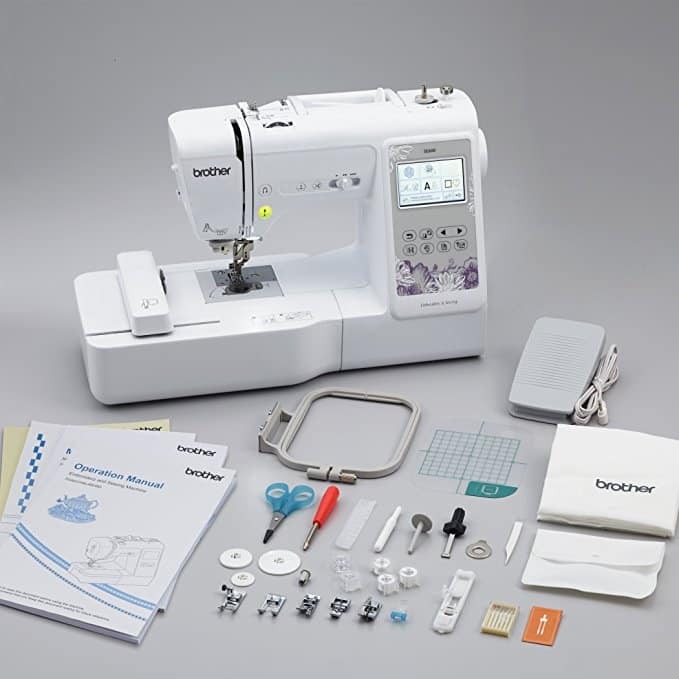 The SE600 has additional built-in features to simplify the design process. 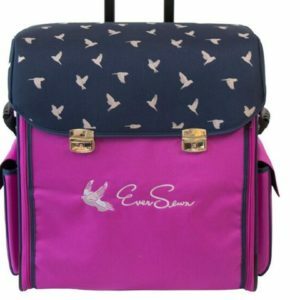 You can choose from 80 fresh and inspiring embroidery designs or import your own designs through the USB port. 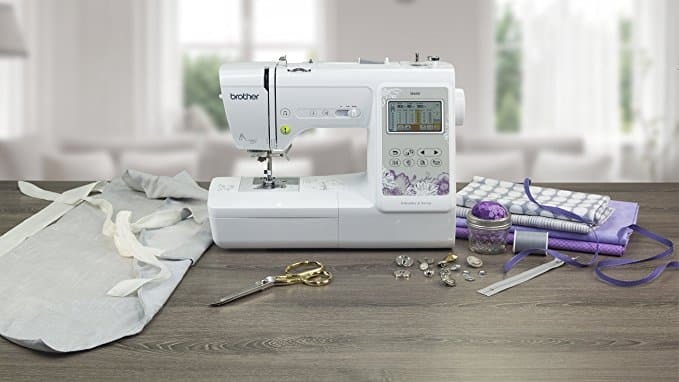 The sewing features include 103 versatile built-in sewing stitches, needle up/down and variable speed controls, and a drop feed for creative free-motion sewing. The expanded 6.4″”(W) x 4.1″”(H) needle-to-arm workspace allows more room for folding quilts and bulkier projects to the right of the needle for easier sewing. 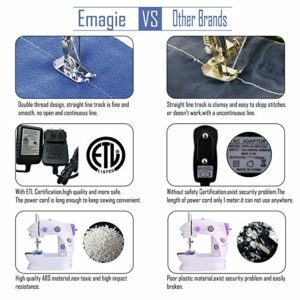 Embroider designs up to 4″x4″, the most popular embroidery design size. 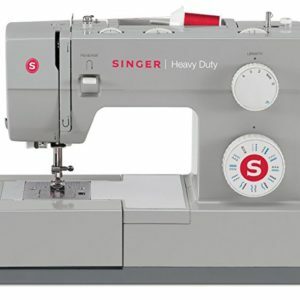 The built-in alignment feature helps you align designs when re-hooping, which is useful when positioning multiple designs on your project. 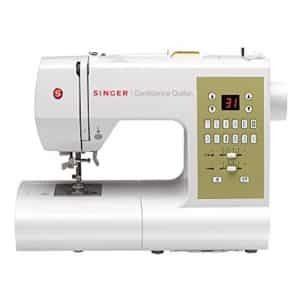 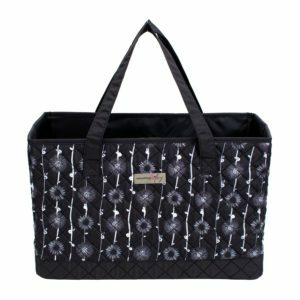 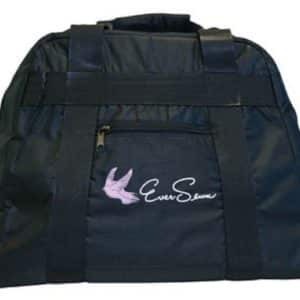 In addition to utility stitches for everyday sewing, this machine include a beautiful array of decorative stitches for customizing your creations. 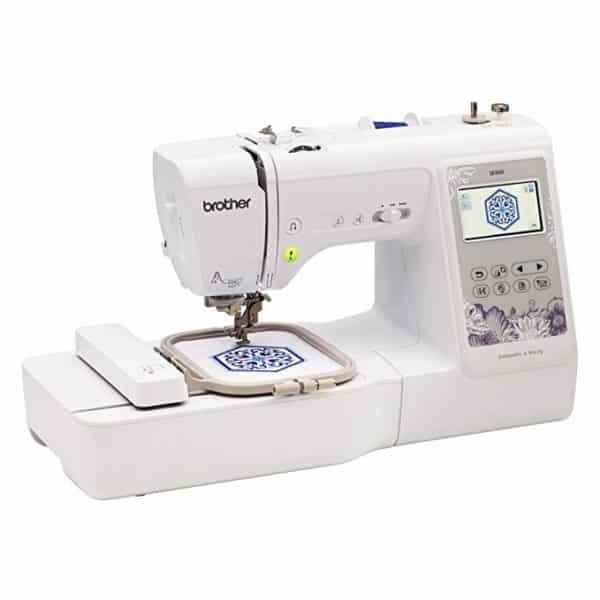 The high quality decorative stitches include greek key, decorative scrolls, scallops, waves, feather, stars and hearts. 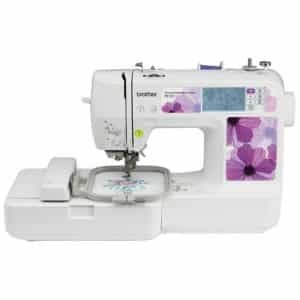 The super bright LED lighting illuminates the area around the needle, which is extremely useful when embroidering designs, free-motion quilting, and when sewing on darker fabrics. 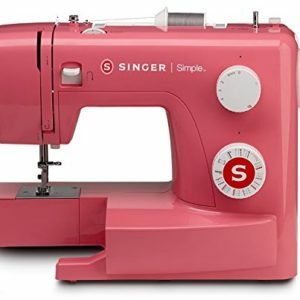 Sewing cuffs, sleeves, skinny jeans and other smaller cylindrical projects is easy with the convertible free arm. 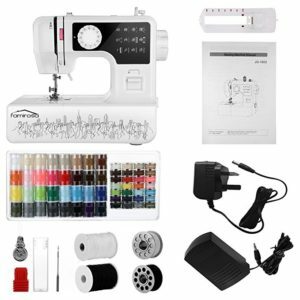 Import embroidery design files in .pes format through the built-in USB port. Brother customers have exclusive access to 1000’s of embroidery designs on iBroidery.com, for virtually unlimited design options. Additional purchase required for iBroidery.com designs. 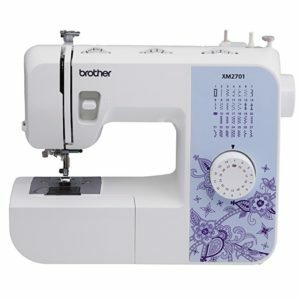 The exclusive Brother Quick-set drop-in top bobbin is easy to insert in your machine, and requires no ‘fishing’ for the bobbin thread. 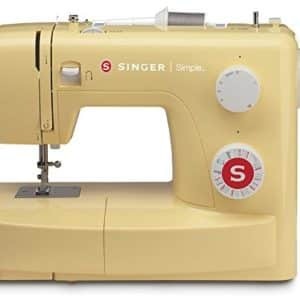 7 Sewing feet: Spring action zigzag (on machine), buttonhole, zipper, button sewing, blind stitch, overcasting, monogramming feet. 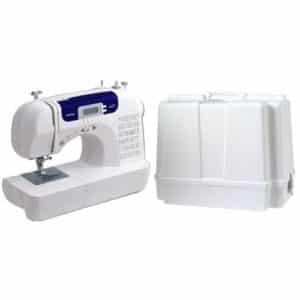 Bobbins (2), bobbin clips (3), 6-piece needle set, disk-shaped screwdriver, 4 spool caps, spool net, scissors, cleaning brush, power cord.